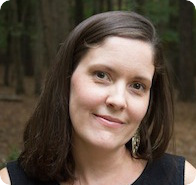 In less than a week, we'll have a Kindergartener in our house (eep!!!). We are all equally excited and anxious and some of us - not mentioning any names - are just a wee bit sad (*sniff, sniff*). I've been planning to make something special for Maggie as she starts on this new journey in life. A while back I picked up these nifty composition books from Target. 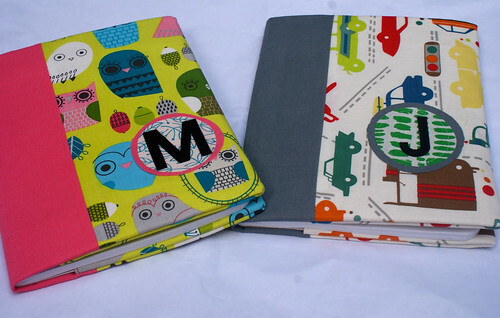 They are "Primary Journals" designed for early school-aged kids and have room to draw and write on each page. I thought a journal cover would be perfect, but I wanted to jazz it up a bit and make a pocket on the inside for pencils. 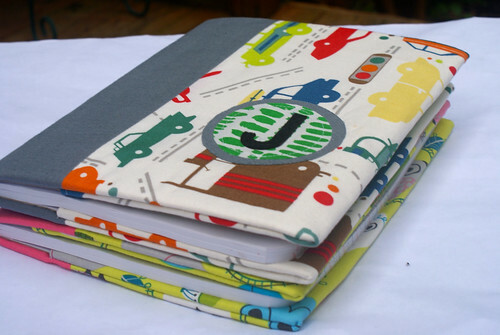 And of course, what I make for one, I often make for the other - so even though he just turned 4, I made one for Joe too. It took just a bit of trial and error, but I am so happy with how these turned out! 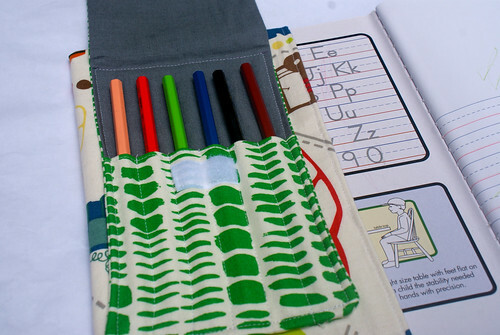 The pencil pouch holds six pencils and has a nice flap with a velcro closure so nothing falls out. I personalized each one with a fun applique with their first initial on the front. Aren't they fun?!?! Would you like to make one? If so, I'll be adding a tutorial later this week! 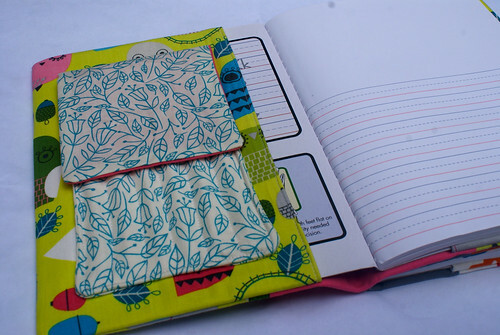 Aaaaannd, I'll be listing some in my shop soon with the option to customize fabric choices. 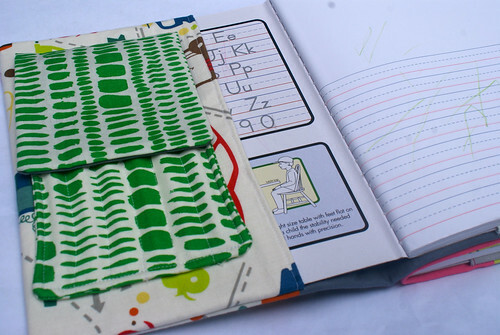 In the meantime, I'm excited to give this journal to my little Kindergartener. It makes me happy to think about how much she'll be growing and learning and the stories she might share in her book....Lord knows that girl has stories! 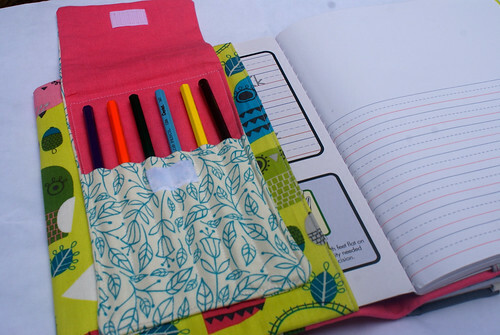 I loved your blog, love your details.This pencil pouch are so cute, I'll try to make some for my nephews.Thanks for sharing. Have a look at my blog I'll be glad.